The opposition Civil United Front (CUF) has said it will officially file cases in court to object parliamentary election results in six constituencies. CUF Parliamentary candidate in Tabora Urban, Peter Mkufya said while addressing journalists in Dar es Salaam said there were many election regulations that were breached during the the process particularly in tallying of the votes,. Citing Tabora Urban as an example, Mkufya said the total number of votes had been 160,000 while the number of registered voters was 138,000 people. According to Mkufya, they were denied with complaints forms by the election director and that during tallying of votes at midnight the Tabora CCM Secretary entered the room against rules and regulations governing election. There is enough evidence to claim the six constituencies in court which CUF won the election but were denied of the victory, CUF Legal and Human Rights Officer Mohamed Mluya said. The constituencies include Newala, Pangani, Mtwara Rural, Mbagala, Lindi Urban and Tabora. 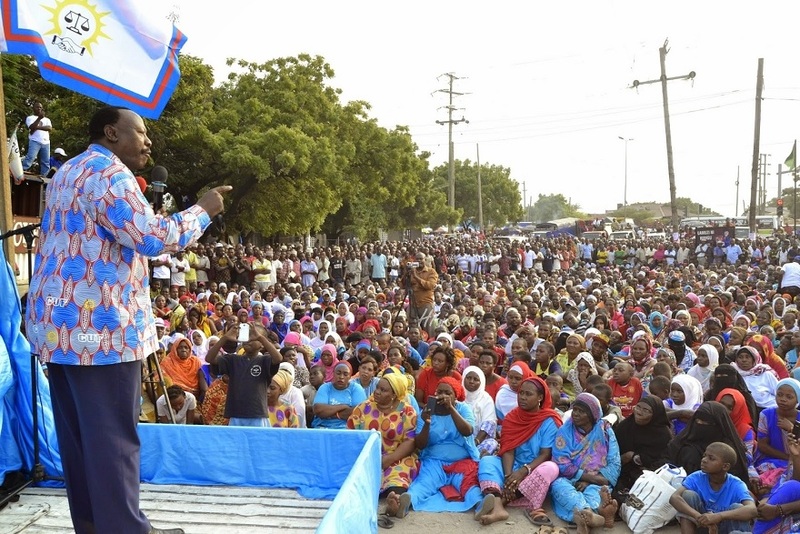 CUF participated in the general election under the UKAWA umbrella and unlike the 2010 election; it has managed to secure a good number of constituencies including Temeke and Kinondoni Constituencies in Dar es Salaam.